In conjunction with the exhibition Yua: Henri Matisse and the Inner Arctic Spirit, this symposium will examine the themes, history and new scholarship presented in the exhibition, while offering special opportunities to experience and learn about Yup’ik cultures. Admission is free and open to the public but online or on-site registration for admission is required. This panel will explore the stories behind Matisse’s introduction to Inuit and Arctic imagery, offering a historical overview as well as a reflection on Matisse’s widely unknown body of work depicting Arctic life. Yua: co-curators, Chuna McIntyre and Sean Mooney will discuss their research of the Yup’ik dance masks included in the exhibition, including how the masks were collected and how their research revealed new details about the masks and their makers. Further discussion of the cultural significance of the reunion project will be lead by Chuna McIntyre. In this concluding session, panelists will share the form and function of Arctic artistic expression through song and dance. 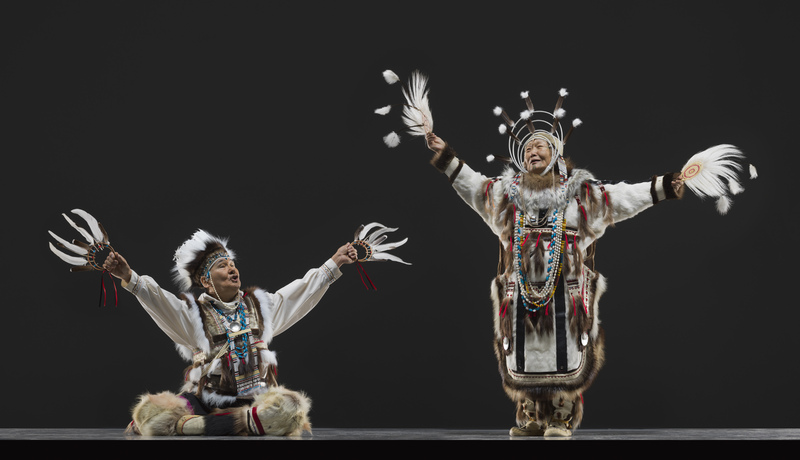 The dance group will also share perspectives on Yup’ik artistic expression, education, culture and community today and what the future looks like. Admission is free and open to the public but online or on-site registration for admission is required. Non-members will be required to pay the special exhibition fee of ($7) to receive an exhibition tour following the program. Attendance is limited to 250 people.